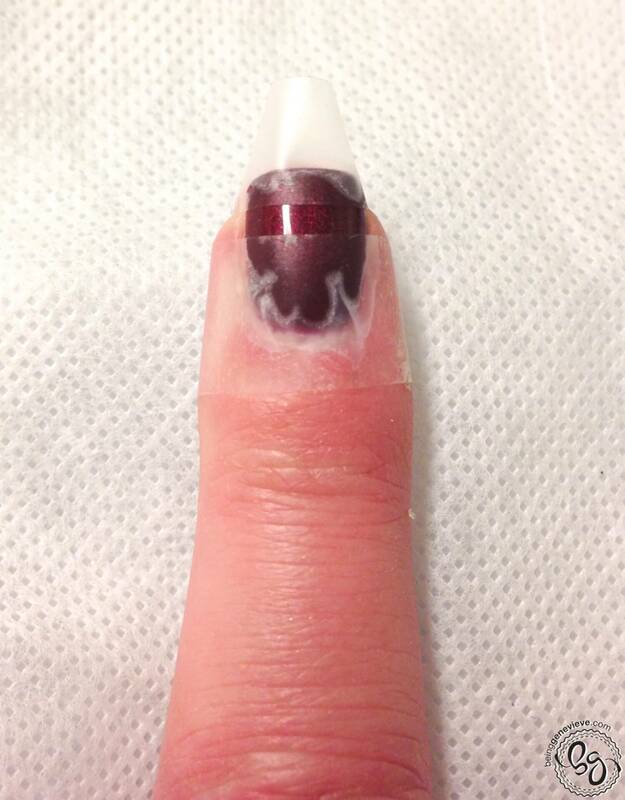 I am very excited to share this nail design with you! 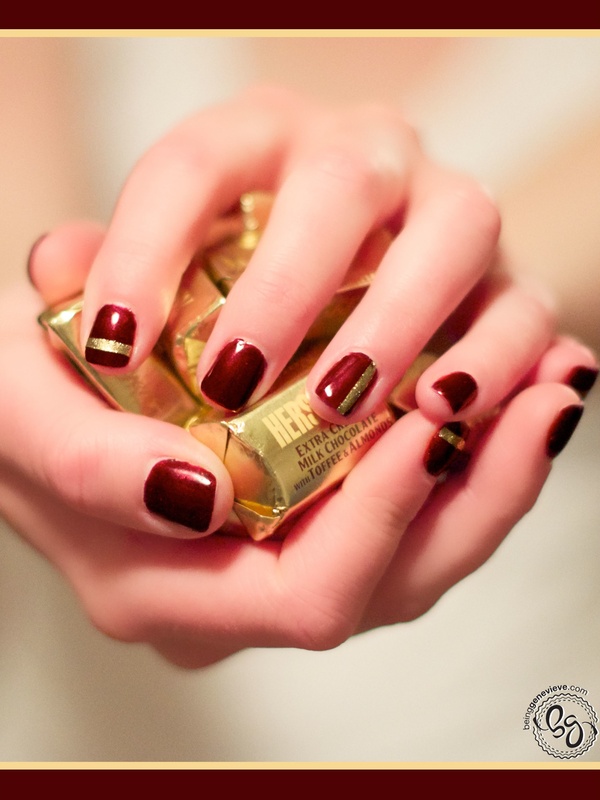 This is such a simple design for anyone to accomplish, yet adds so much interest to these rich maroon nails. Note: I will be providing instructions on how to achieve this look with plain polish, along with Shellac. 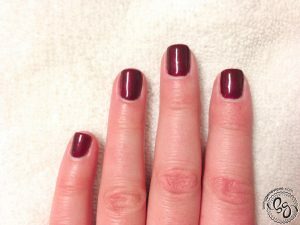 Paint all your nails with two coats of maroon/red polish. I used the CND Shellac color Masquerade. Shellac: Apply one coat maroon polish. Cure 2 minutes in the CND light. Apply second coat of maroon polish. Cure again for 2 minutes in the CND light. 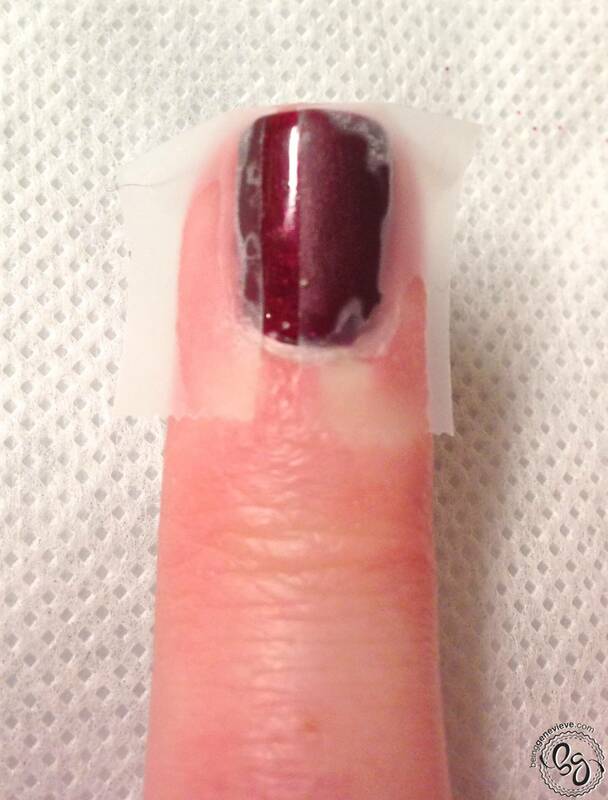 Apply scotch tape to index and ring fingers. The index fingers have a horizontal line positioned slightly closer to the tip, than to the center of the nail. The ring fingers have a vertical line positioned slightly off centered and closer to the outside of the nail. Paint two very thin coats of gold polish, CND Vinylux color of Locket Love. 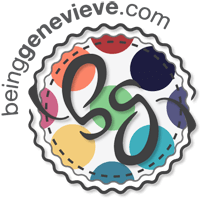 Once almost dry gently remove scotch tape. Shellac: Remove sticky residue from nails. Apply tape and gold polish. Remove tape. Now apply your top coat. Make sure the gold accent color is completely dry before adding top coat to help avoid smearing the gold polish. Shellac: Apply top coat, only after gold polish is completely dry, and cure in CND light for 2 minutes. 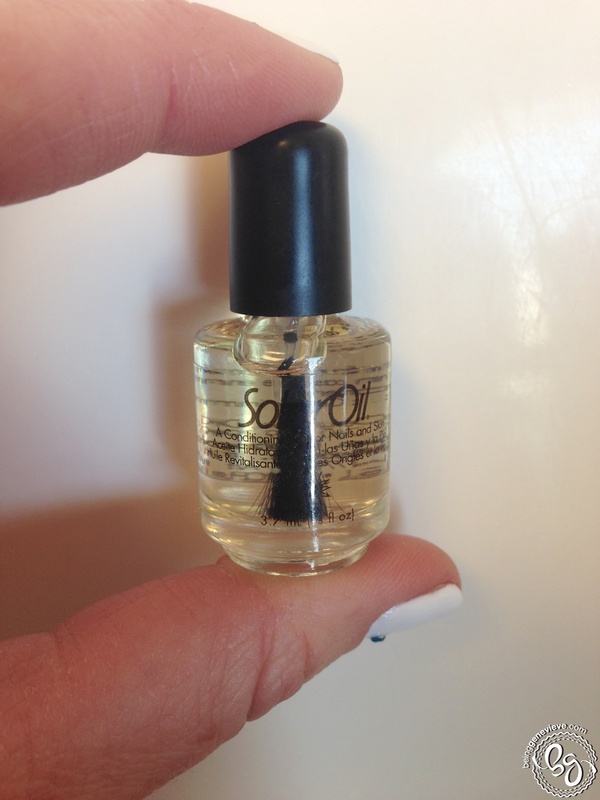 Shellac: Remove sticky residue on top of nails with a little alcohol or polish remover and apply cuticle oil.